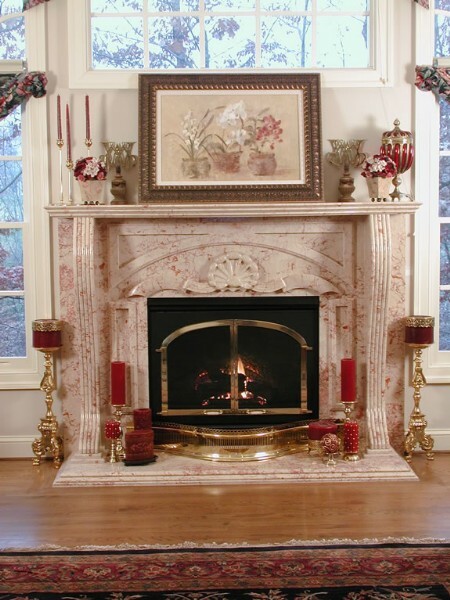 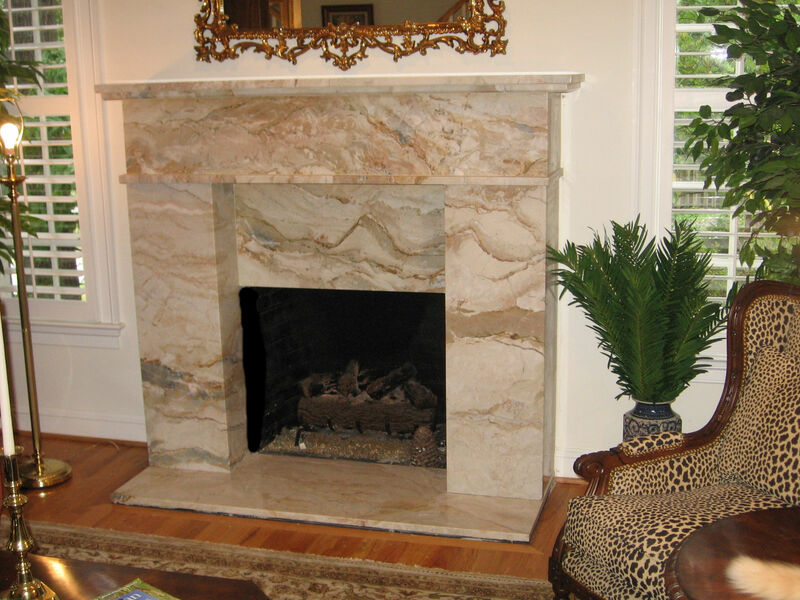 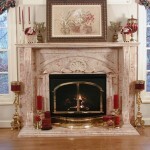 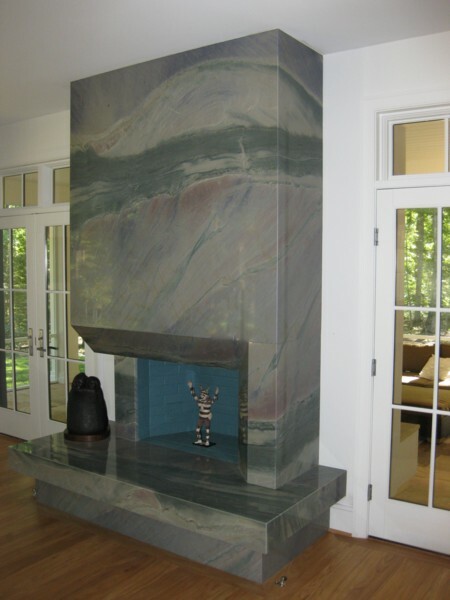 We fabricate fireplace surrounds which includes all or some of the following – hearth, surround, skirt and mantle. 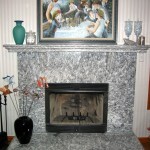 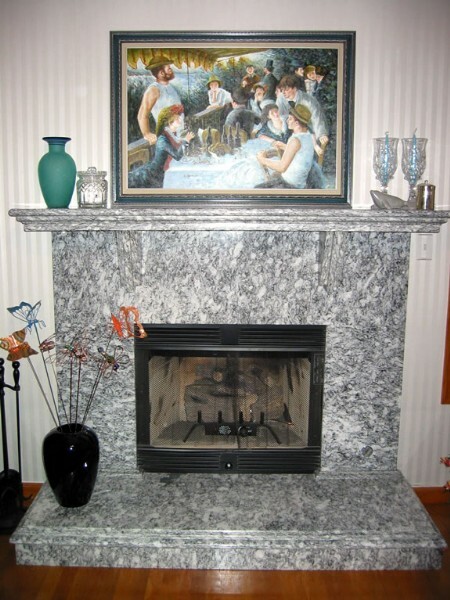 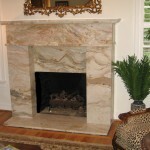 Or we can fabricate a custom fireplace for you. 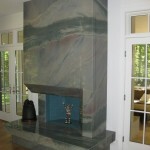 Let your imagination design it for you and let us make it a reality for you.